C-Store of the future? 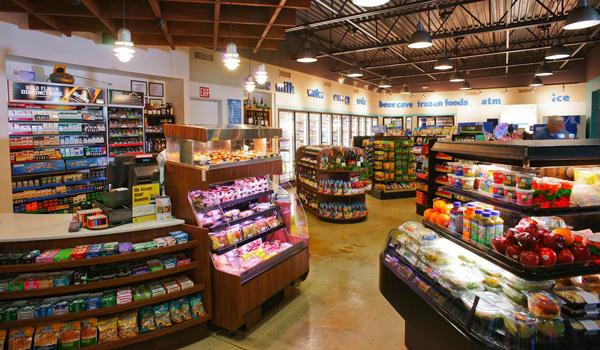 Small footprint specialty convenience-oriented grocers are starting to pop-up and prosper, meeting the needs of Millenials and Gen-Y consumers. also the ability to pop in and out of a store in mere minutes. Read more about what retailers are doing.